Bridge Fitting Fixture helps achieve a good fit between the bridge and Mandolin. 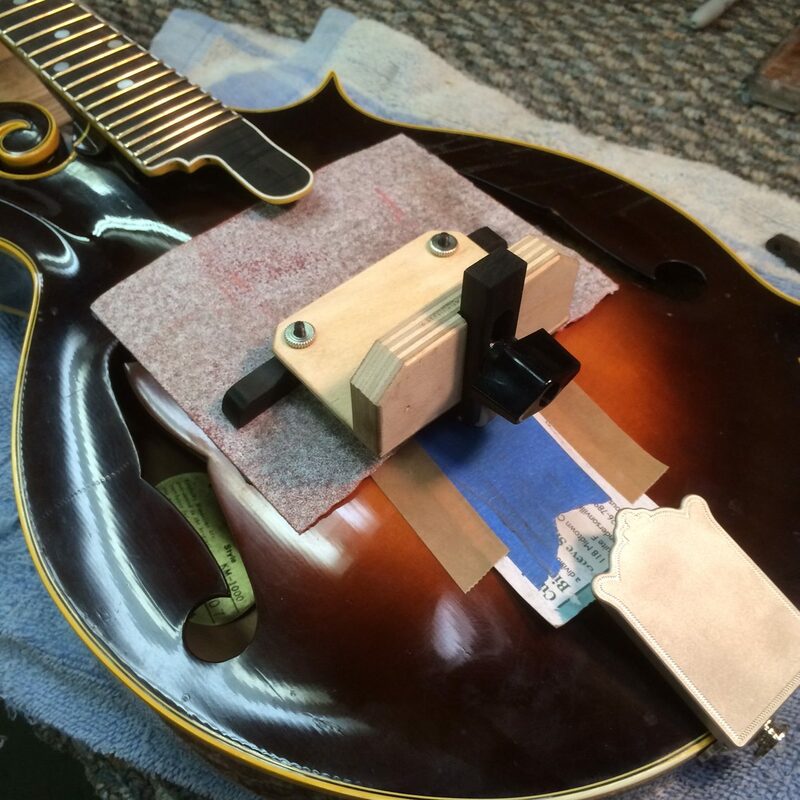 Your mandolin bridge is the conduit between the strings and the body of the mandolin. An intimate fit between the bridge and the instrument is essential to bring out the rich tones you desire. In addition, a bridge that has been poorly installed will be a disappointment. 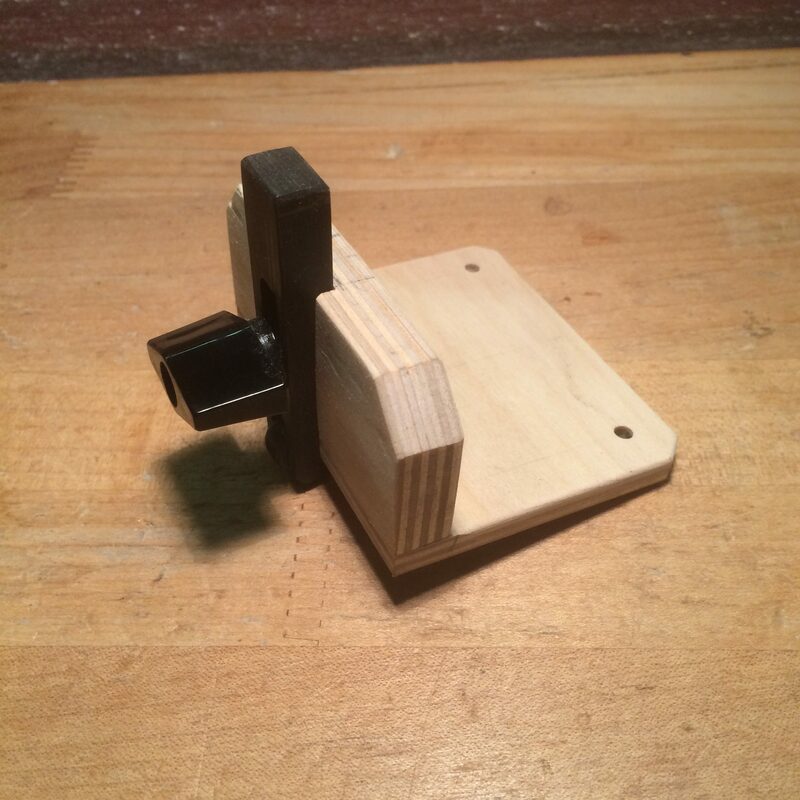 Therefore, we have developed an inexpensive tool to help properly fit one of our high quality Cumberland Acoustic Mandolin Bridges or Mandola Bridges to your instrument. 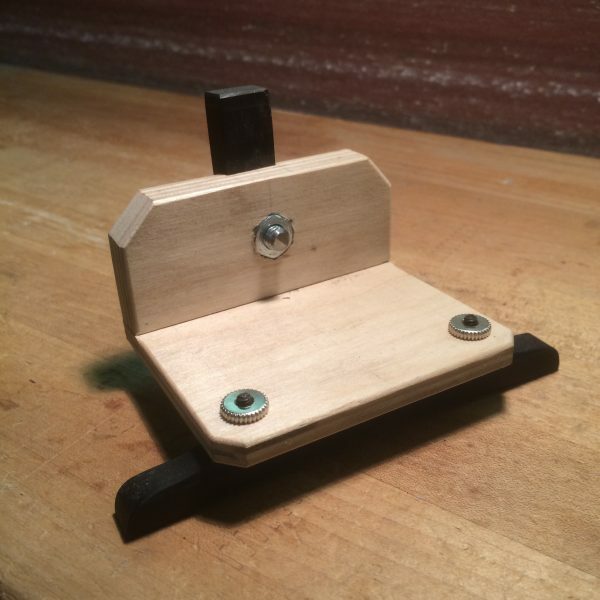 This Bridge Fitting Fixture is like what the pros use as it keeps the bridge in an upright position and gives excellent control. 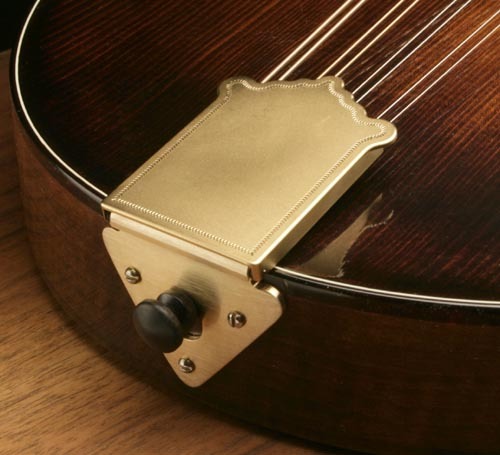 As a result, a perfect fit between the bridge base and the top of your instrument will have been achieved and you will get the best possible sound. 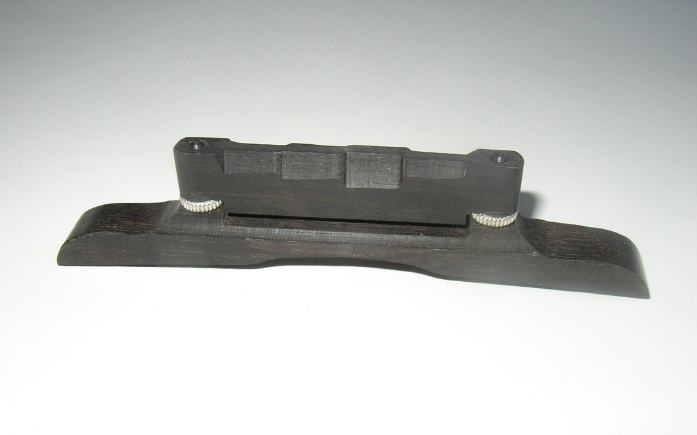 We include one Bridge Fitting Fixture and four sheets of sandpaper in decreasing grits. Position the Bridge as shown in the photo. 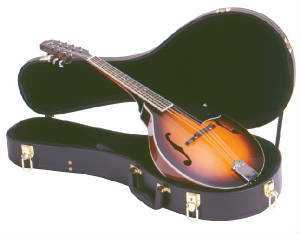 Properly orient the fixture to the mandolin and get started! This bridge fitting fixture will become your new BFF.